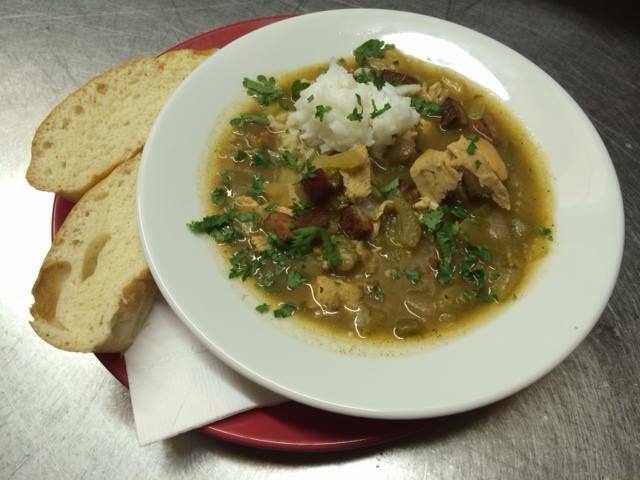 Posted on August 31, 2014 by Amanda W.
Still not too late to enjoy a bowl of delicious Chicken & Andouille Gumbo for $12.95. Save room for a cupcake from The Candlewyck Inn in Keyser, WV. We still have Strawberry, Lemon, Blueberry, Red Velvet and Coconut remaining. Wash all down with one or more of 5 Blackwater Brews on-tap!